When it comes to home cleaning, often the floor is something mostly overlooked, people see their carpets and they look clean enough – keeping other areas of the house clean seems to be more important. As we head into Autumn and then into winter, it’s important to have your carpets deep cleaned, and you could include this in your annual home cleaning schedule. Okay, it’s fair enough that a lot of people see deep cleaning their carpets before winter as just a waste of time and money, after all, they are going to get pretty grubby anyway from wet and muddy shoes. Why clean now when they get dirty anyway. Of course, if you say this about every season, you’ll never clean your carpets. While it is true that your carpets probably WILL get dirtier, it doesn’t mean you should leave them and allow them to get dirtier. Cleaning your carpets before winter can benefit your health as the air inside your home will now be a lot cleaner. You’ll be spending more time inside the house, often with windows and doors shut, it’s cold, and flu season, so anything you can do to help protect your health is a bonus. It’s the time to get rid of all those summer pollutants – you don’t want all those pollen spores, pet fur and any bacteria that has entered your home through open windows sealed inside your home throughout winter. You get a longer lasting clean. 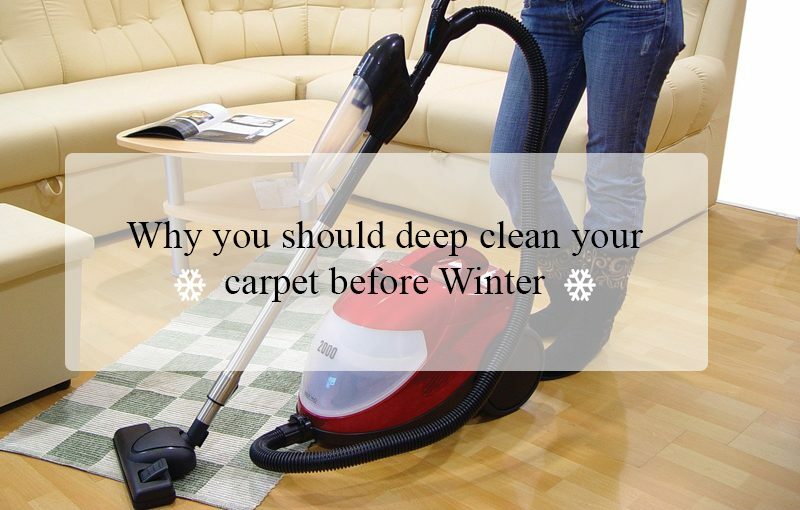 While it might be hard to imagine your carpets will stay cleaner during winter due to less foot traffic, you don’t have kids running in and out the house all day as you do in the warmer months. Deep cleaning your carpets now mean there is less humidity in the air, so your carpets will dry faster. When it comes time for home cleaning in Spring – your carpets have been cleaned, so that’s one less job to do. 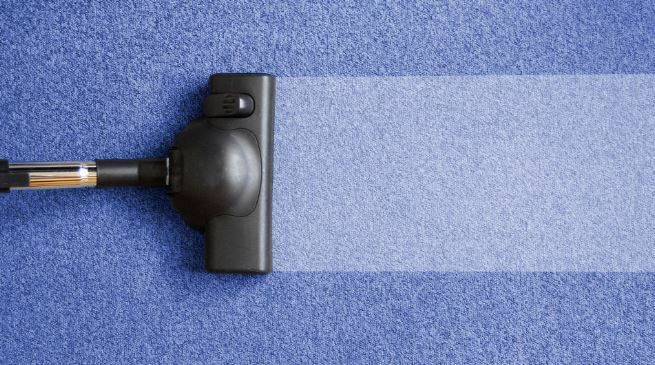 Most people opt to have their carpets cleaned in spring, this is usually when home cleaning services are at their busiest, so getting carpets deep cleaned now – your service can be more flexible and accommodating to your needs. If you have been sneezing a lot during the summer months, it could be because your carpets are harbouring allergens and air pollutants, deep cleaning your carpets can help put an end to allergies that seem like they are never going to end. Whether you have pets or children you can get rid of any *mystery stains* on the carpet that has popped up, and make your carpets look new again. Previous Previous post: 10 Habits of Domestic Goddesses and Gods!